Signs of a Bristol rat infestation include fresh droppings along their habitual routes. You may see rat footprints/tail swipes in spilled powders, smudge and rub marks on walls and pipes, and gnaw marks with twin grooves (3mm apart). If you can poke a marker pen through a hole, a rat can potentially also squeeze through it. Rats in Bristol are generally nocturnal meaning they prefer to feed at night; they will feed at several sites around the nest. They are rarely seen in the day unless present in high numbers. Proofing their entry holes externally – Seal all gaps half an inch wide or bigger below and above the roof-line of property. Use bricks, sand and cement, metal or lead flashing to proof entry points in to cavity walls, cellars and roof spaces. Fix bottom of door ways to houses, offices and garages with reinforced steel to prevent entry of determined rodents, all rodents have two front incisor teeth which are continuously growing and gnawing on material like wood and steel helps keep them at bay. Cut back foliage and overhanging trees to remove easy access for rodents into your home. Remove enticing food sources like compost heaps, bird feeders and waste bins to further distances away from the main property. Internally - Check underneath kitchen/bathroom units for entry holes where service pipes enter property and drainage pipes exit. The rodents themselves don’t actually enter inside the pipes but usually around the gaps and areas next to the pipes. 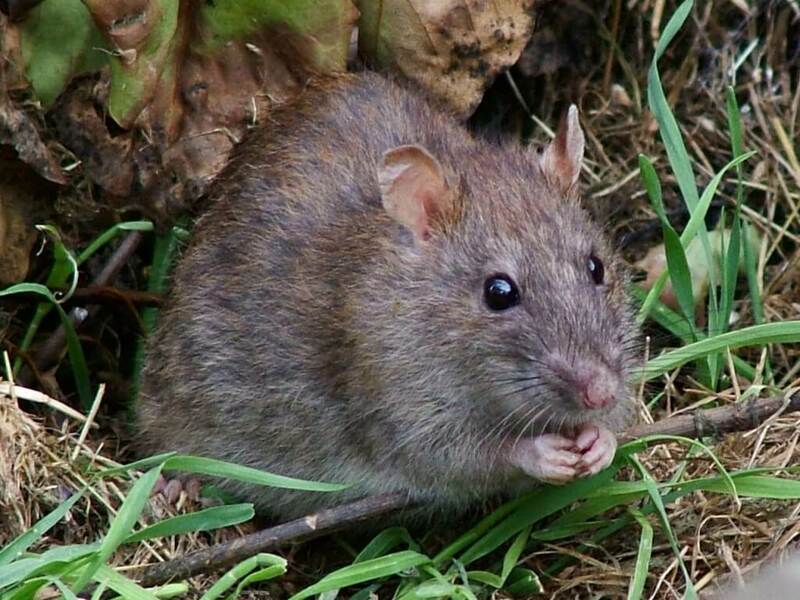 The Bristol Pest Controller offers not only rapid extermination of rodents in Bristol and surrounding areas but also advises on how to ‘rodent-proof’ your premises so that infestations do not reoccur. We would recommend you always use a professional pest control technician who is qualified with the BPCA (British Pest Control Association).